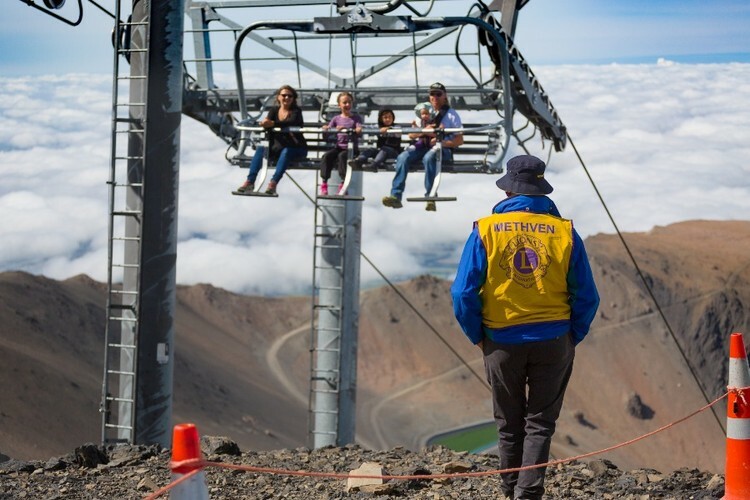 Discover Mt Hutt is an opportunity to explore Mt Hutt during summer. 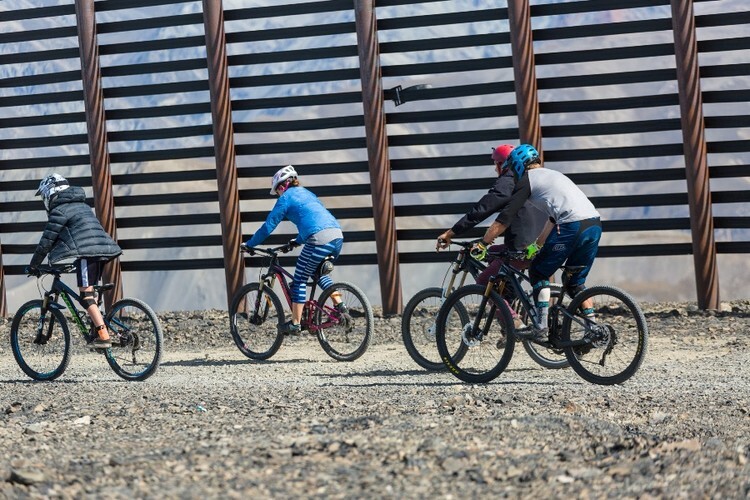 The community fundraising event offers spectacular alpine scenery for walkers and challenging trails for mountain biker. 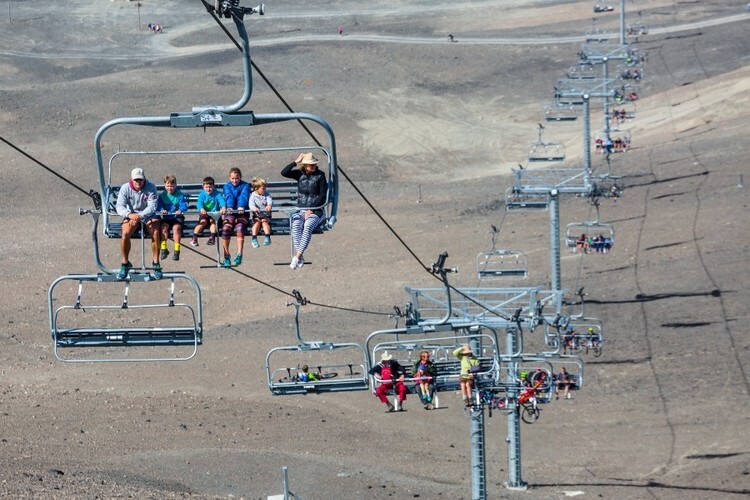 Mt Hutt’s massive six-seater chairlift will carry families, walkers, bikes and bikers to the summit where, weather permitting, they will be able to enjoy unrivaled views of the Southern Alps and Canterbury Plains. 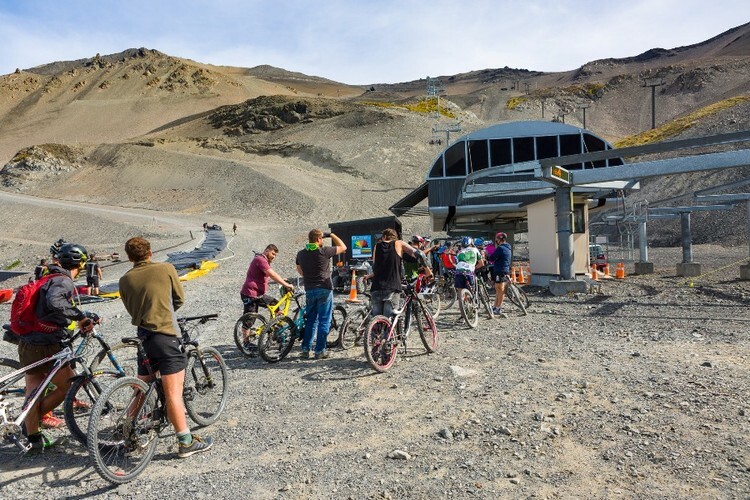 Visitors will be able to descend on the chairlift or walk or bike down from the summit. 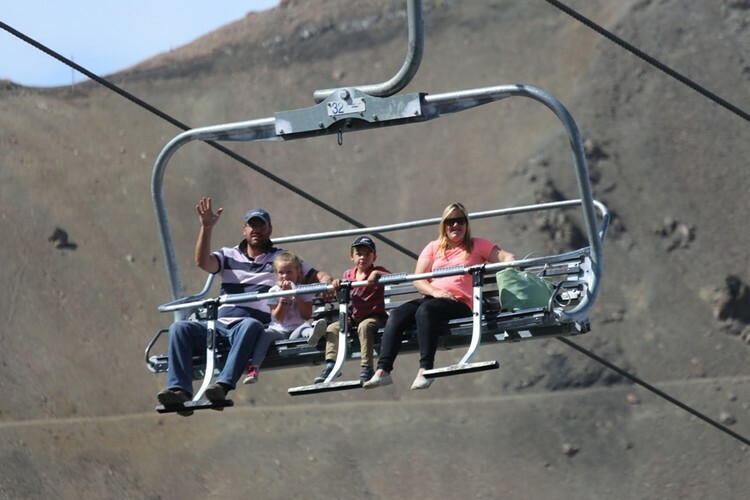 Live music, market stalls, bar & cafe & BBQ, scenic helicopter rides, ski area inner-workings tour, and a super slip & slide will also entertain visitors.